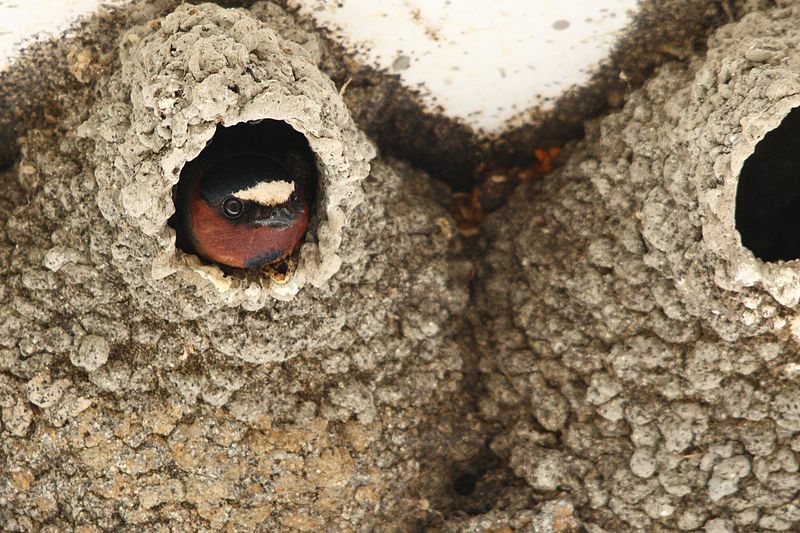 Like with brassieres, shoes, and pretty much everything else in life, there is no one perfect nest size that fits everyone. We all have different needs and circumstances, and these change over time. You may have a large family or many pets, you may have physical challenges or limitations, you may suffer from claustrophobia or like to pace in large circuits late at night. You may have lived in small spaces all your life and just crave a change. A tiny house may not be the answer for you, but that doesn’t mean you can’t be an honorary tiny houser. The tiny house movement is more about making conscious decisions than it is about the size of your house’s footprint. It is a particular mindset, a unique investigation for each individual, a way of living in the world.